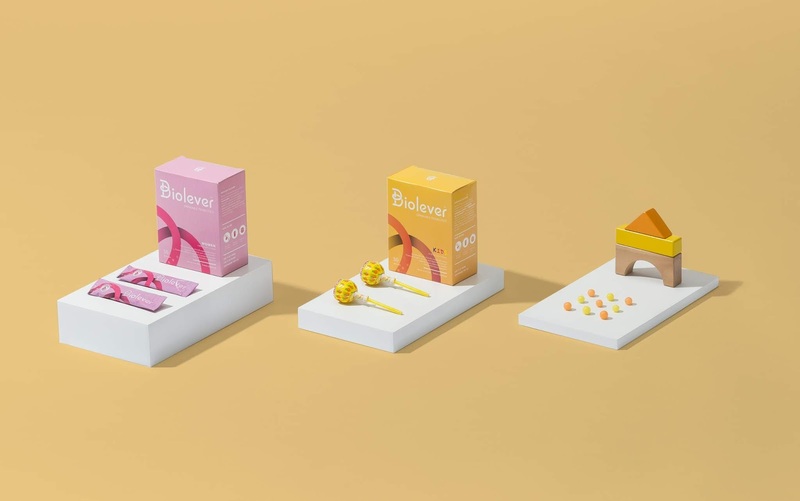 Logo and packaging designs for Biolever Probiotics drinks. 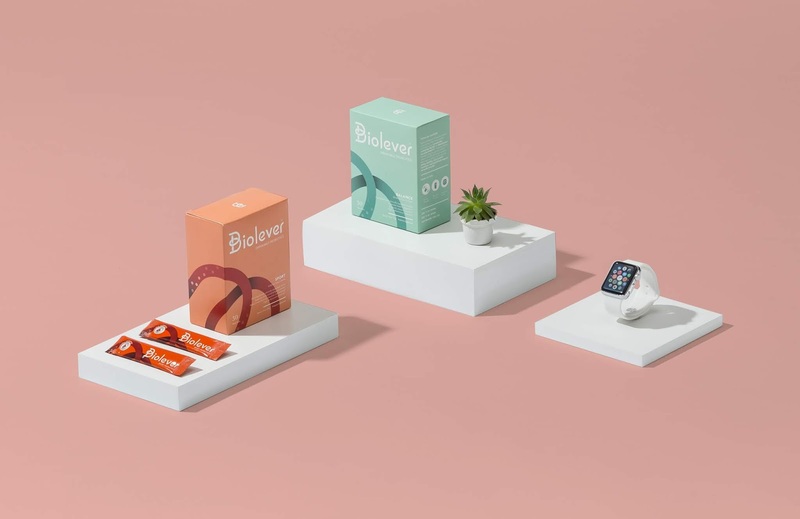 Five primary and secondary packages combinations are designed in consistent color collections. 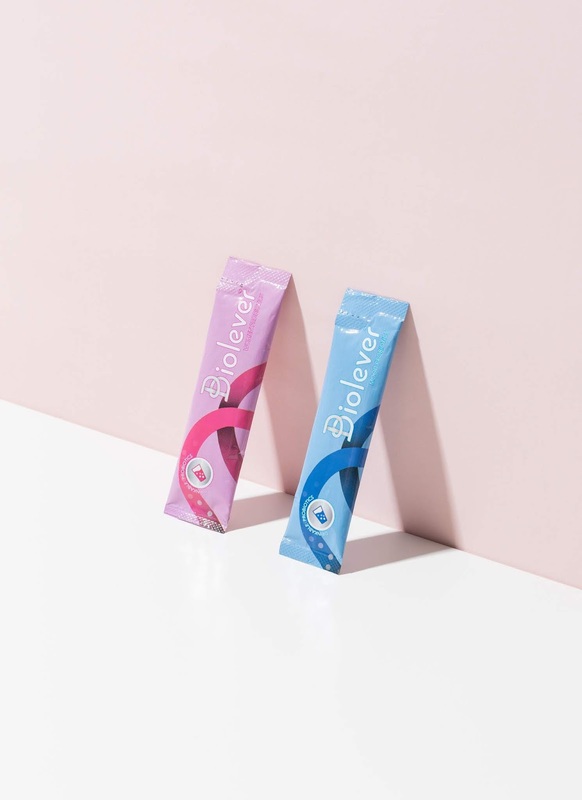 Redesigned packages makes Biolever Probiotics drinks more dynamic and memorable among other competitors. 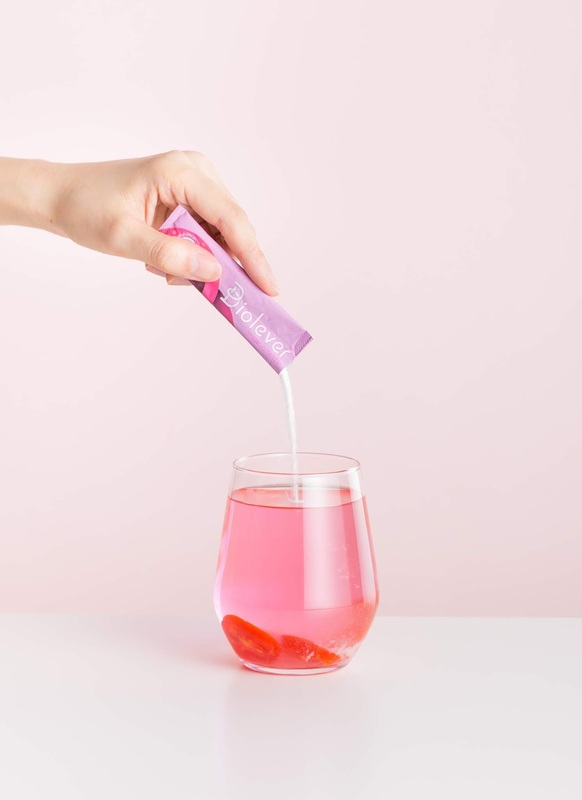 Especially the probiotics achieve digestive balance. 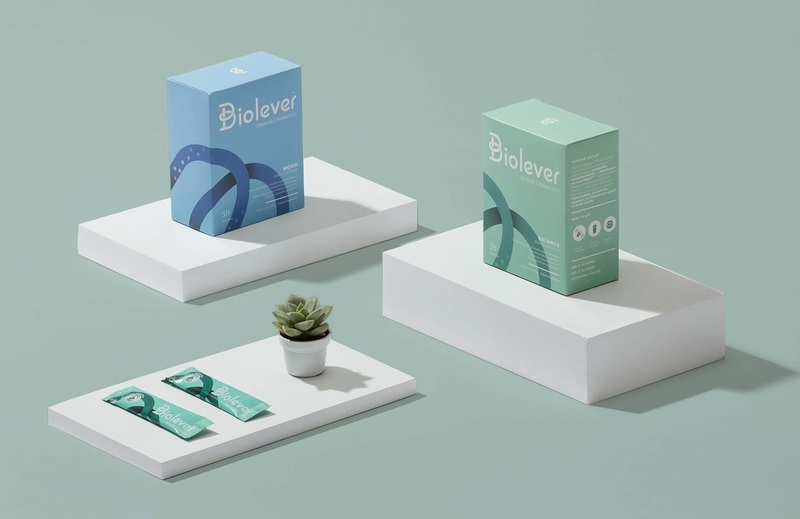 So for the whole Biolever’s branding, we emphasized the idea of digestion into our logo and packaging. 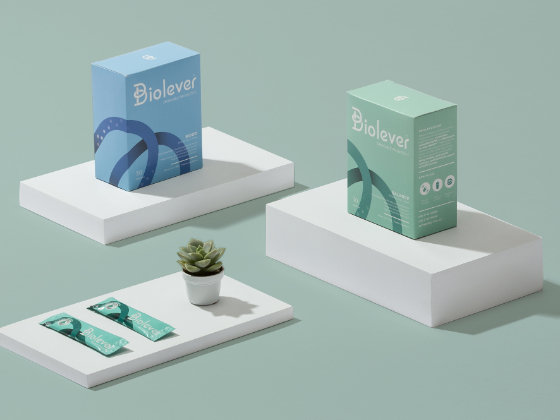 We combined the symbol of digestion into the upper letter B , and used this logotype to cross through the whole packaging to transform the idea of digestion to the user.